Hello hackers. Look at your tests. Now back at me. Now back at your tests. Now back to me. Do your tests comprehensively cover your code's intended functionality? Sadly, they probably don't. But they could, if only you had the time to try every conceivable change to your code and see which changes still resulted in passing tests. Look down. Back up. Where are you? You're in a canoe, with guest chefs Daniel Gollahon and John Backus. 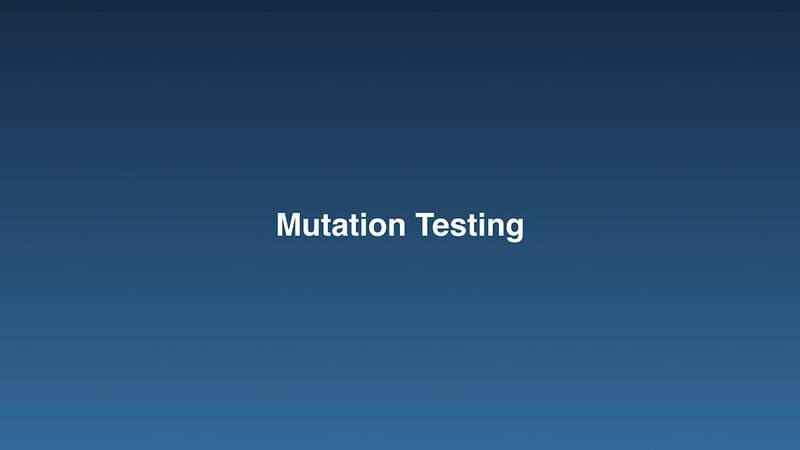 Today, Daniel is going to show you how you can use mutation testing tools to discover holes in your test coverage and learn to write better tests. You're welcome.